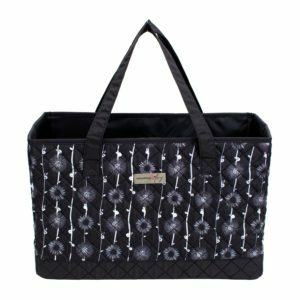 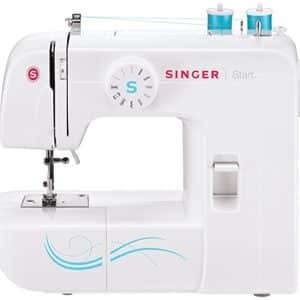 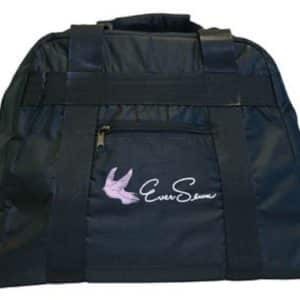 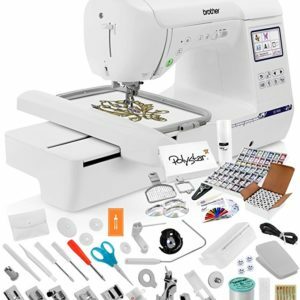 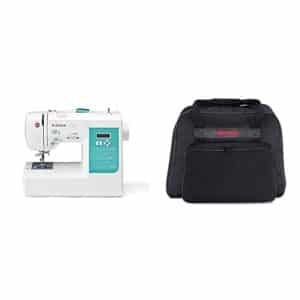 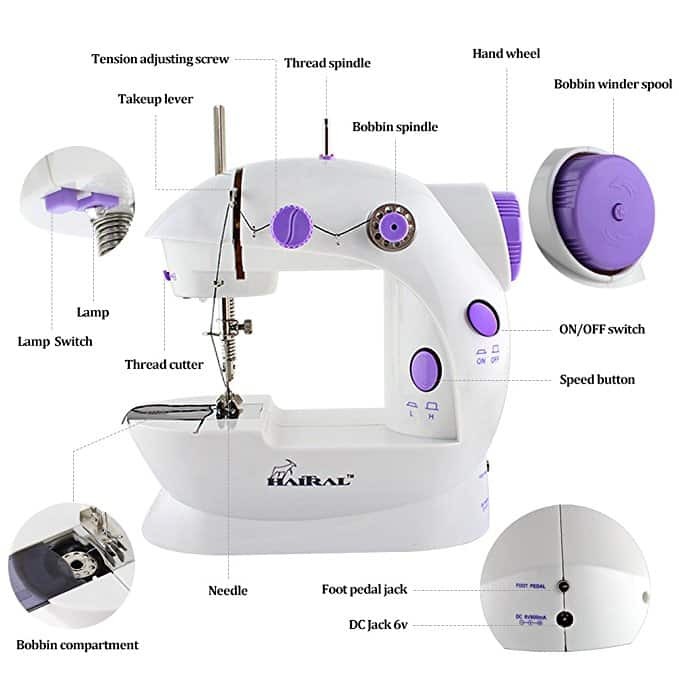 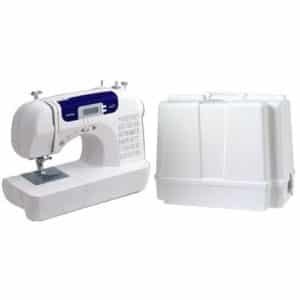 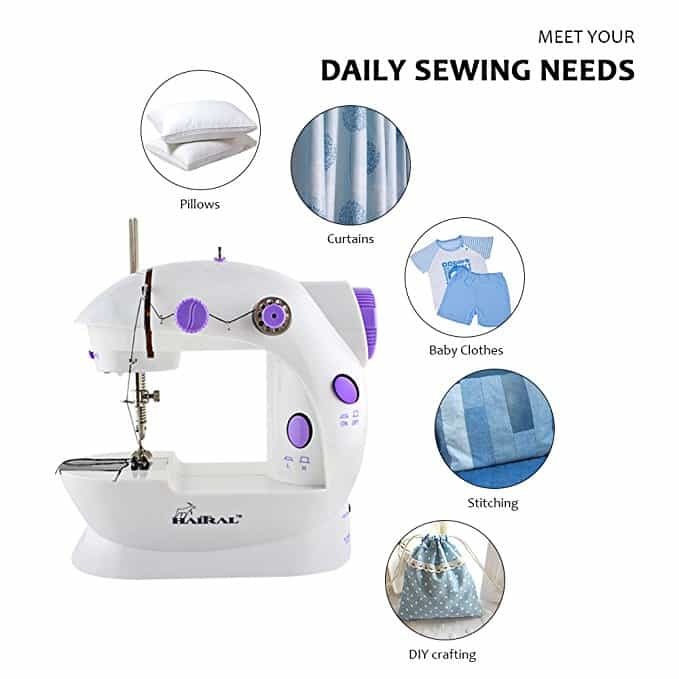 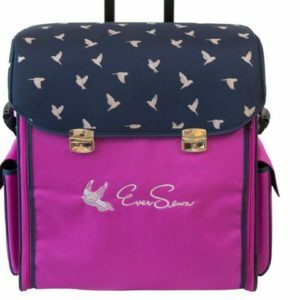 【PORTABLE & CONVENIENT】- The sewing machine is in a perfect size, fits in most large carry-on bag. 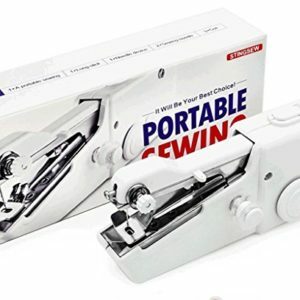 It is lightweight that you can hang on your pegboard to continue your creative work anywhere anytime. 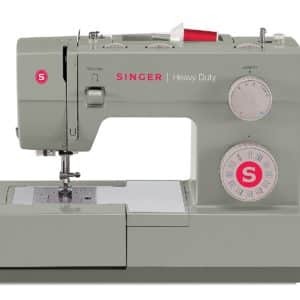 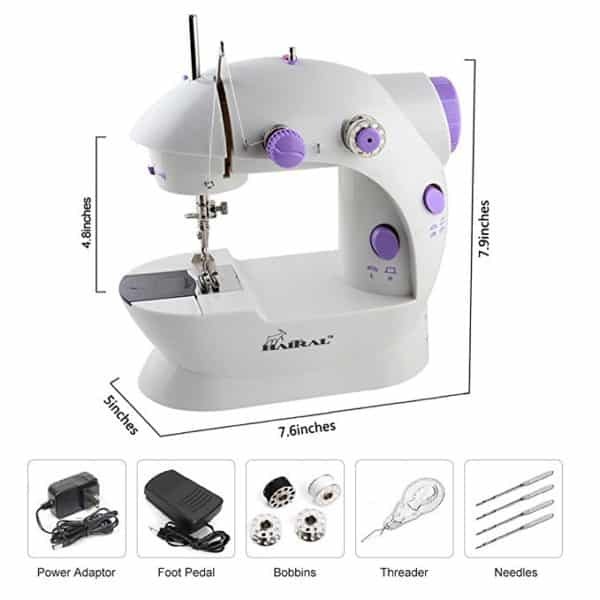 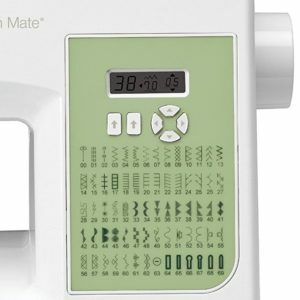 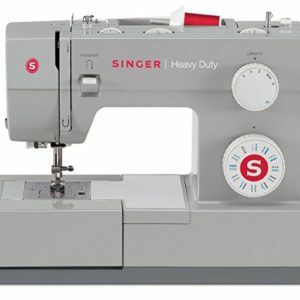 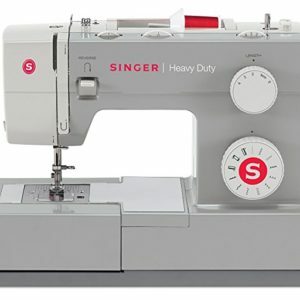 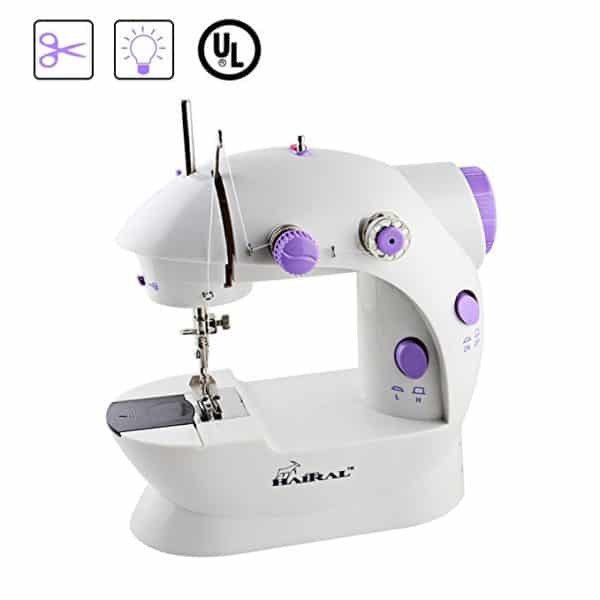 【DOUBLE SWITCH】- This unique sewing machine has FOOT PEDAL and PUSH BUTTON HAND SWITCH. 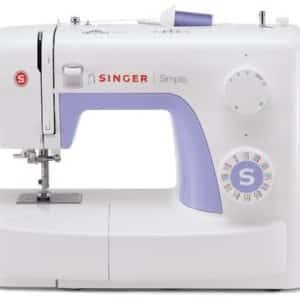 It’s up to you which one you want. 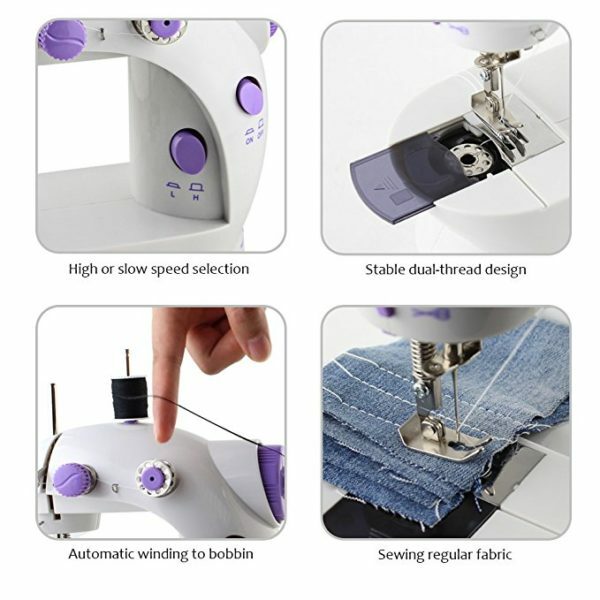 【DOUBLE SPEED FOR DIY BEGINNER】- There are 2 speeds with L/H. 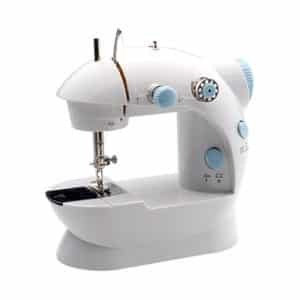 The speed can be adjusted to ensure that any novice or even a master can work with on their projects in a hassle-free manner. 【DUAL POWER OPERATION】- This product allows you power on by 4 of AA battery (Not included in the package) when you somewhere without power plug or far away from a wall plug.